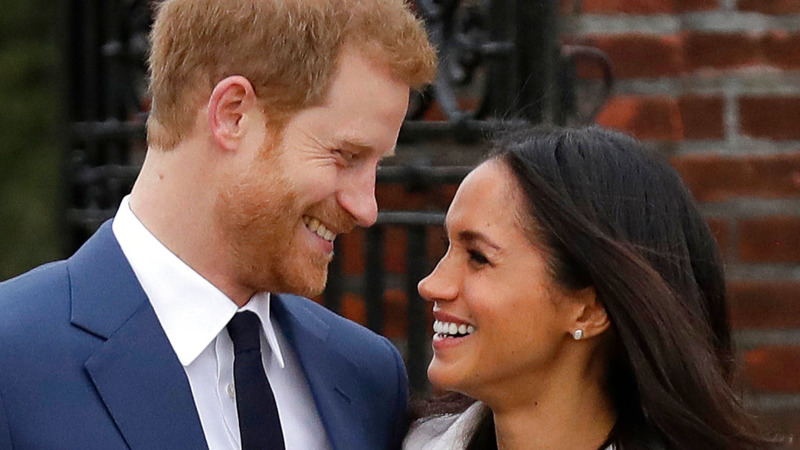 Britain's Prince Harry and Meghan Markle are requesting "understanding and respect" for Markle's father after a celebrity news site reported he would not be coming to the royal wedding to walk his daughter down the aisle, Kensington Palace said on Monday night. A palace statement on "this difficult situation" did not confirm the TMZ report that Thomas Markle had decided not to attend Saturday's wedding at St George's Chapel on the grounds of Windsor Castle. 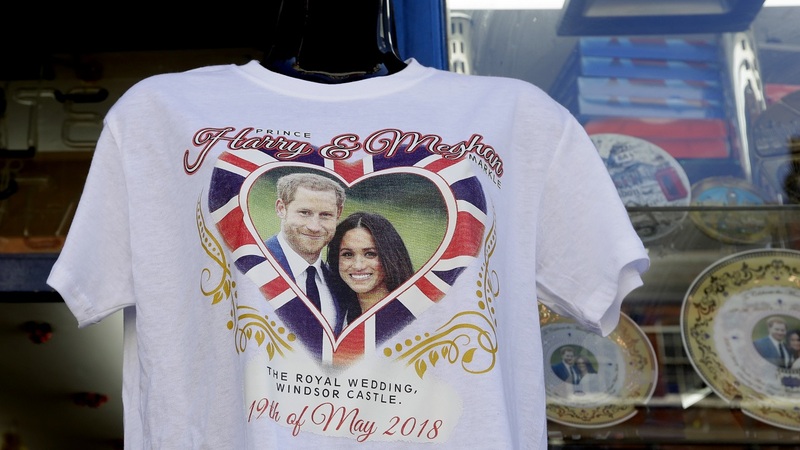 The palace said earlier it would not comment on the report, and its statement did not clarify if the bride's father would or would not be at the wedding. "This is a deeply personal moment for Ms Markle in the days before her wedding," the palace statement said. 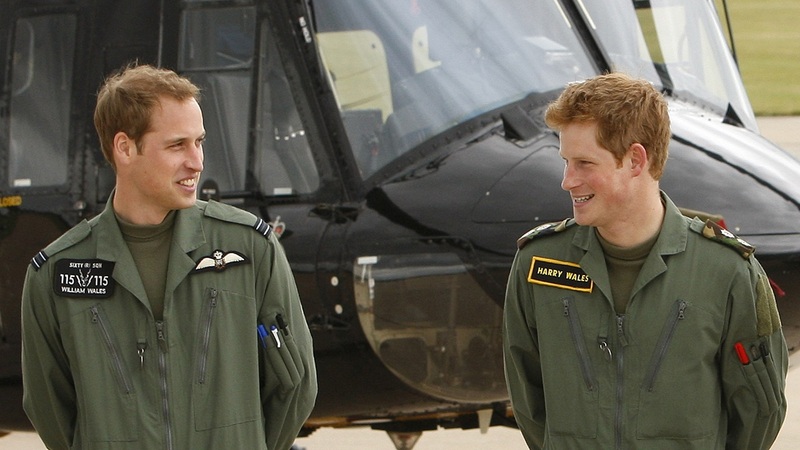 "She and Prince Harry ask again for understanding and respect to be extended to Mr Markle in this difficult situation." 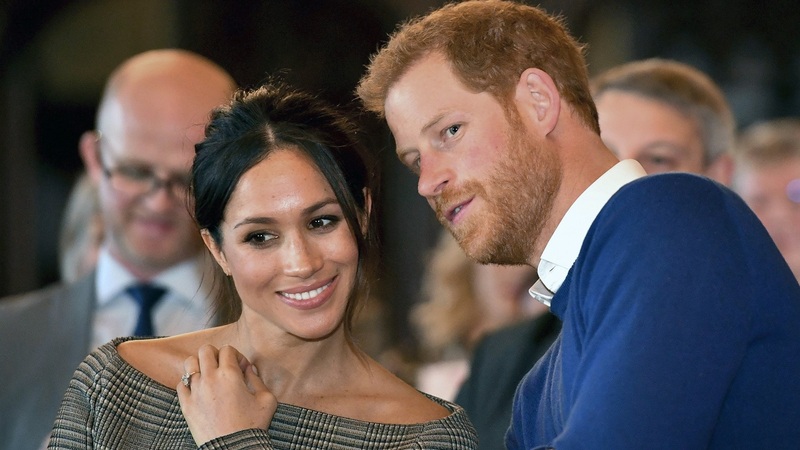 TMZ said Thomas Markle was upset over the way his decision to have staged paparazzi photos taken of him preparing for the wedding had been received and decided to miss the wedding to avoid embarrassing his daughter and the royal family. According to TMZ, he told the website he deeply regrets allowing the pictures to be taken and acknowledged they looked "stupid". Meghan Markle's half-sister, Samantha, tweeted on Monday that she is to blame for the photo debacle. "The bad press over my father doing staged photos is my fault," she tweeted. "The media was unfairly making him look bad so I suggested he do positive photos for his benefit and the benefit of the royal family."